We said it once and we’ll say it again: manual stuff is awesome and will last. And that holds true for our favorite BIFL espresso machine, the La Pavoni EPC-8 Europiccola. This thing is a monster and has been proven to last literally decades. 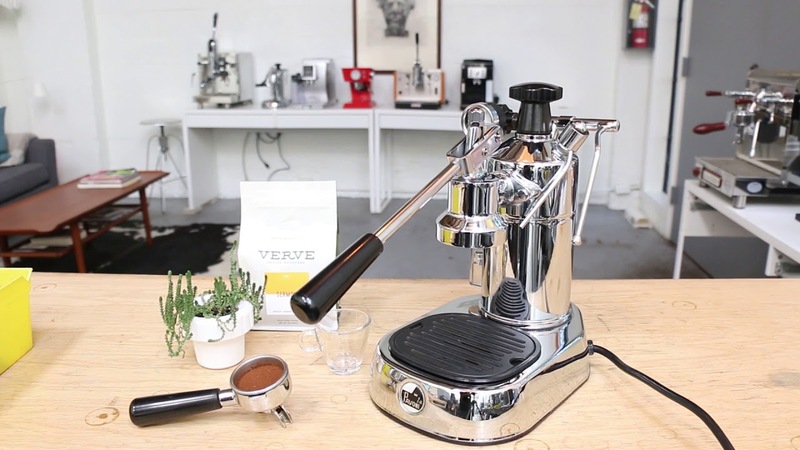 The espresso machine is made of steel and chrome and feels like something of quality should. 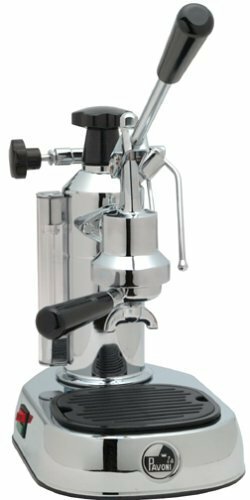 This is a lever-based espresso machine meaning that the lever activates a piston that uses steam pressure in the reservoir to make your espresso. We’ve used this machine for over two years for espresso shots at home and it shows no signs of giving up the ghost. 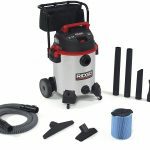 Just make sure you keep all of the gaskets and seals in good working order and there is no other part that could really break down on you. The boiler included is solid brass and can brew up to 20 ounces. Now this isn’t huge for someone that wants something for a large household, office, or party scenario. But for us, making a few espresso shots every morning, this machine is absolutely perfect. The machine also comes with: a tamper, screen, screen holder, measuring ladle, cappuccino attachment, and automatic milk foamer. So if you want something that you can proudly display on your counter for decades (and enjoy some of the best damn espresso money can buy) then consider the La Pavoni EPC-8 Europiccola, our BIFL buy it for life espresso machine pick.